According to H. Jackson Brown Jr., “the best preparation for tomorrow is doing your best today.” At our agency, we strive to do our best to help you prepare for your tomorrow—especially if your tomorrow includes a natural disaster such as a hurricane or flood. 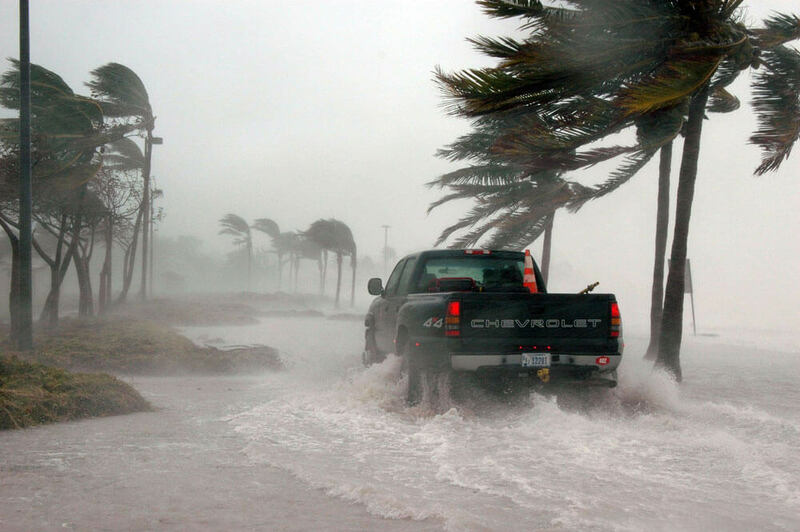 Storms caused by hurricanes can cause a tremendous amount of property damage. A standard homeowners policy will protect your home and personal property from damage caused by, for example, fire, lightning, wind, vehicles, theft and vandalism. However, if there’s a hurricane (which can happen in any coastal state) or a flood (which can happen anywhere at any time), you may need additional coverage. Most homeowners policies exclude water damage caused by storm surge, flooding or mudslides. In addition to making sure you have the necessary insurance policies, make sure you also have the supplies on hand that will help you weather any storm. These include: battery-powered radios and flashlights; water; nonperishable food; first-aid supplies; plywood; security fencing; tarps; mops; and sandbags. The perfect time to prepare for a disaster is well before it happens. Contact our agency today. We are happy to review your insurance policies with you to make sure you have the coverage you need when you need it.